We understand that shopping for a solar energy system can be a bit of a minefield. Which installers can you trust? How can you claim for small-technology certificates? 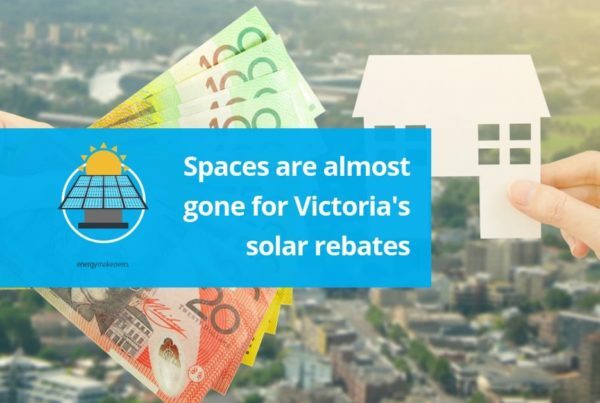 How do you claim for the Victorian solar rebate? The easiest way to install a solar energy system is by picking the right company – one that will undertake an end-to-end process for you and manage the paperwork, the installation and the cost-saving options so you don’t have to. At Energy Makeovers we’re proud to handle the WHOLE process for you, to let you sit back and enjoy that lovely, renewable sunshine and free energy. 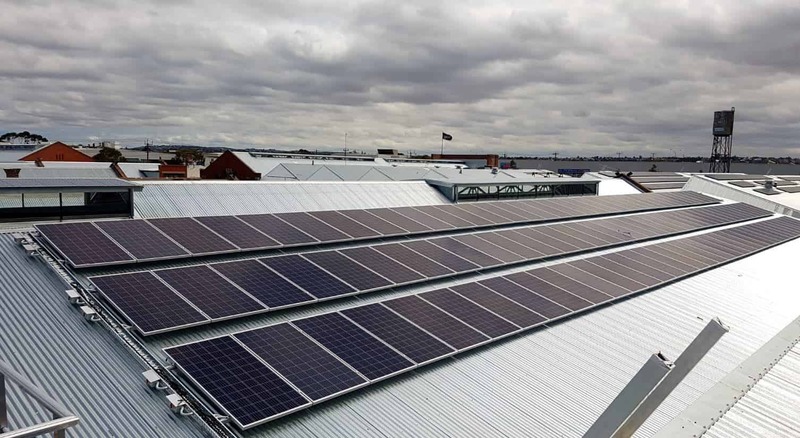 Since 2008 we have saved 350,000 Victorian households and businesses over $45 million in reduced electricity costs. It’s this longevity of service and commitment to carbon abatement that makes us one of the most trustworthy solar energy installers in the country. We are one of the few installers that have been in business for over 10 years – so you know your warranty is safe with us! We offer a free consultation and design process from our solar experts. We consult with you about your current energy usage to make sure that your solar system is right-sized for your home or business so you don’t pay for the energy you don’t need. Some installers may quote for a very large system – but you might not actually need a solar energy system that large. We will consult with you about the future of your property or business plans so we can offer a system to suit your energy needs. 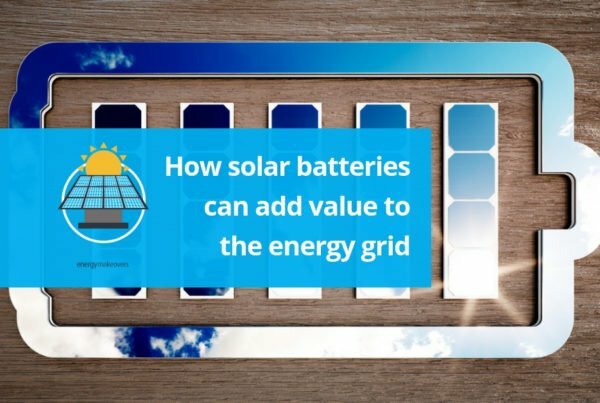 We also consider feed-in-tariff effects or other network tariffs which may be reduced as a result of this solar installation. We only use our own in-house CEC accredited solar installers. This allows us to install your system with the highest quality standard and offer a 12-year installation guarantee. Because we don’t outsource the installation we have full control over the timing of when it will get done, which gives you a more reliable installation date. This is the important bit. When it comes to processing the paperwork required for your system, rest assured we take care of all of that for you. We create our own STCs in-house, which means we don’t have to pay a middle man to do it for us and pass that saving on to you. 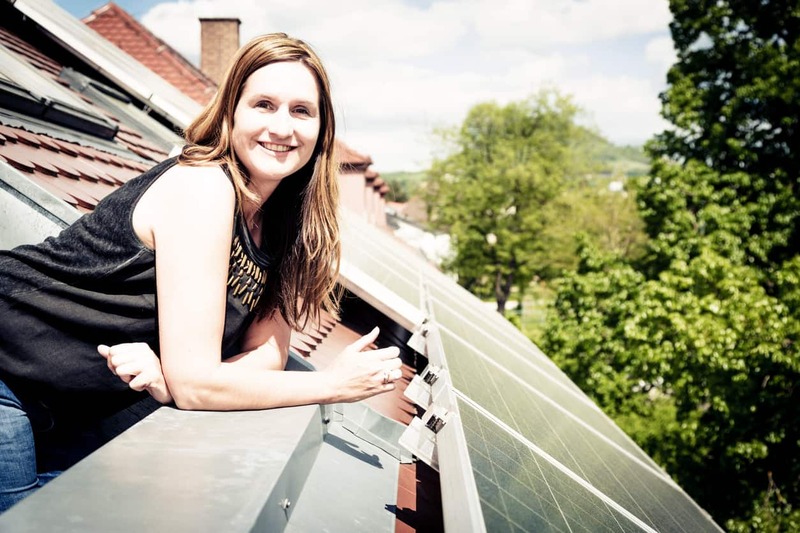 We also organise the distributor application and grid connection so that all that is left for you to do is sit back and enjoy the benefits of your new solar system. 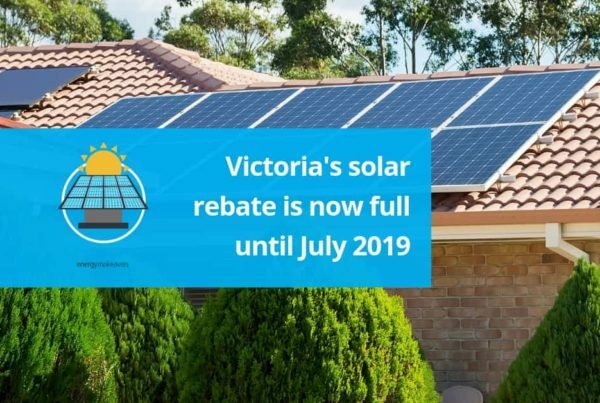 And, when it comes to the Victorian solar rebate offer for residential properties, we can help you with the paperwork and claim for any rebate you may be eligible for. We only work with professional A Grade Electricians to complete the installation of your new solar system. We organise to complete the installation at a time that suits you and with minimal disruption to your home or business. Our trained Solar Experts will find out as much about your energy consumption so we can right-size your system for now and in years to come. This enables us to deliver a solution that delivers the best return on your investment. What’s more, we guarantee the performance of your system so you can be sure you’re getting what you paid for. Our substantial buying power means you’ll always pay competitive prices for the components. However, one thing stands out. We will never compromise our quality or integrity for a cheaper alternative. We only use proven, reliable and environmentally responsible products that deliver long life and are backed by strong warranties.